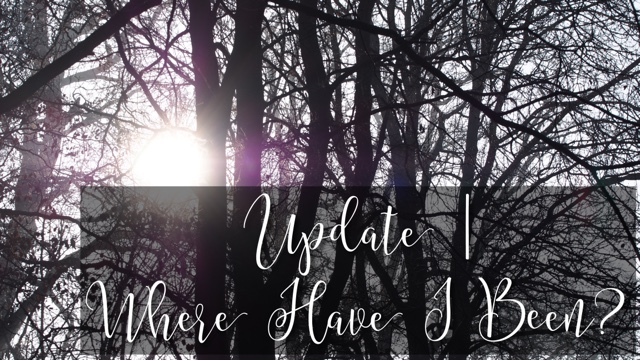 Update | Where Have I Been? For the last few weeks most of 2017 so far I’ve been pretty distant. I’ve not posted a great deal and my Twitter has been quite negative, when I’ve bothered posting at all. I posted last year about my anxiety and how it affected me. I’ve been doing pretty well at controlling the panic attacks and persistent worry, but that has led to the depression pushing through. I’ve been gradually feeling lower and lower. I’m crying over things that clearly aren’t that bad and I can’t control it. Not having control over it makes me feel worse and I’m no longer afraid to admit I am struggling. We’ve been trying to tackle the underlying cause of my depression during my CBT sessions. I’ve been talking to my therapist about my life and how things are going with work & family etc. The other week we started a session with her telling me she’d done a bit of research and put what I’d told her all together and came to a new(ish) diagnosis – Depression caused by Low Self-Esteem. When she was reading out the signs and characteristics of this, I burst into tears. It was me all over. Everything she was saying rang true and I collapsed. Since then I have been working through everything and it’s been exhausting. 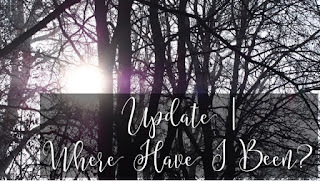 I’m not really feeling any better but we are starting to get to the root of my problems and I am hoping with time that this low feeling will go away. Yesterday I attended BlogConLDN with some friends I met at the #BloggerHalloweenParty last year and we had an amazing time. A huge shout out goes to these girls. They are great people and they understand what I’m going through and I how things can make me feel. They don’t judge me and I feel like I finally have a group of friends where I actually belong. So thank you girls, you’re all amazing! Last but not least, I want to thank everyone who reads for being so patient and understanding and I’m really hoping to start getting back on track and enjoying my writing again! There’ll be a post coming over the next couple of days about BlogConLDN so keep an eye out for that!